Inflatable is included with museum admission. Inflatable was curated by Christopher Jobson, founder and editor-in-chief of Colossal. 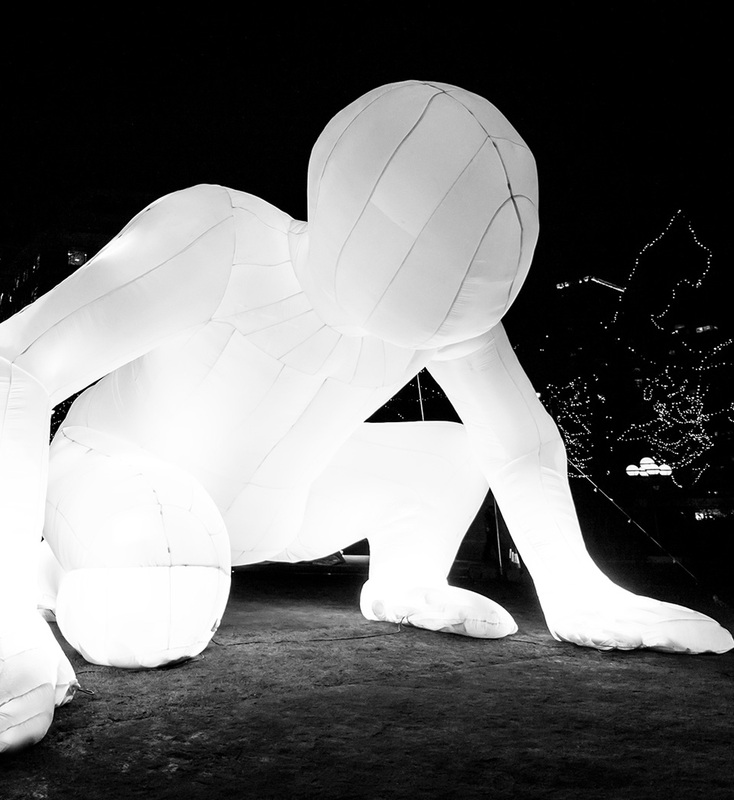 Inflatable was curated for the Exploratorium by Christopher Jobson, founder and editor-in-chief of Colossal, a leading blog about visual art, design, and culture.